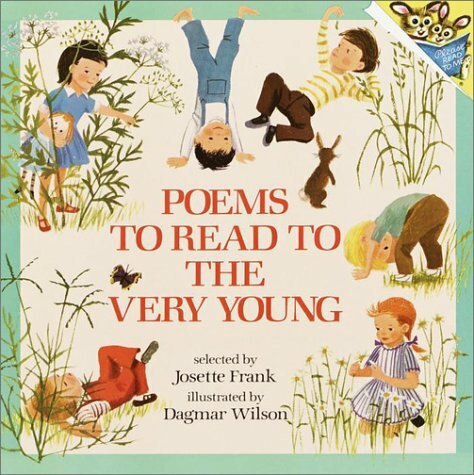 Poetry memorization is a fun activity for kids and adults alike. 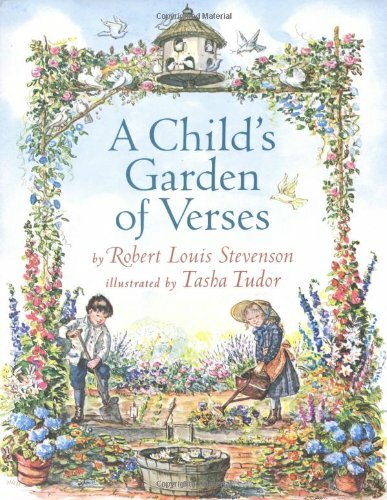 With the advent of spring for many of our readers, I thought this seasonal poem about a favorite springtime flower would be an appropriate choice for memorizing this month. What I do with poems that we’re going to learn is this: I put the poem into my word processing program (you can cut-and-paste it directly from this blog post, if you wish) and then I increase the font so that the poem takes up one entire typewritten page. 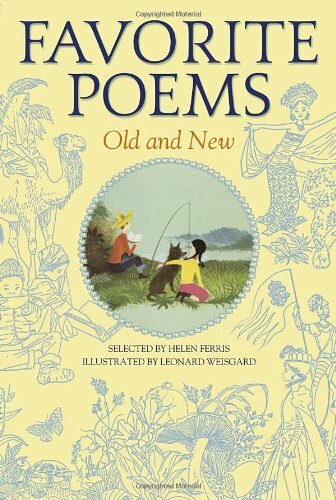 For Charlotte Mason’s thoughts on memorizing poetry, click here. 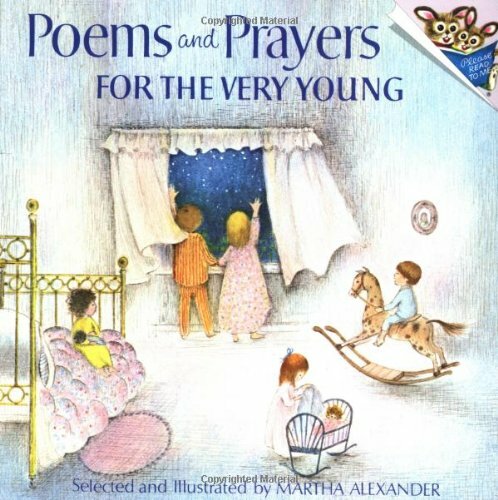 These were our family’s two favorite poetry books when the kiddos were preschoolers. The books are small, but the poetry choices are actually quite good. Both are out-of-print now, but you can often find used copies online, and I’ve also seen them at thrift stores.